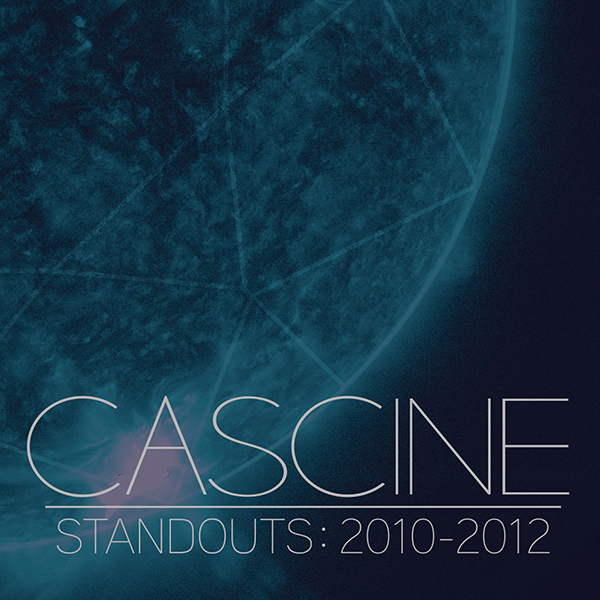 Although only 2 years old Cascine has rapidly risen to become the pinnacle of all silky smooth, chilled synth-pop songs. In such a short time the label has managed to establish itself as a main pillar in the music scene and transform in to the well renown and revered image that they hold today. I truly can't think of a better collection of songs to showcase the labels growth. Tracks to note; Shine 2009 - Graduation, Chad Valley - Shell Suit, Selebrities - Time, Wintercoats - Working On A Dream (My definite favourite of the bunch) & Southern Shores - Grande Comore. But to be honest every single song across the board is magical in its own special way. Available to buy now via Beatport & iTunes.